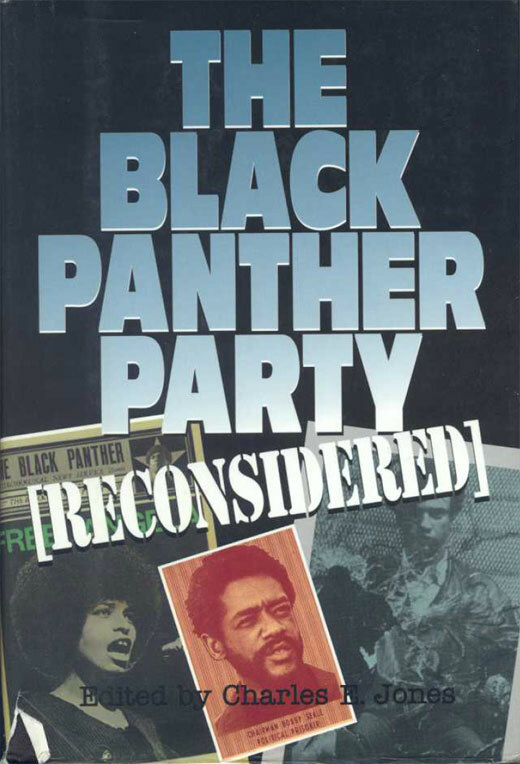 An essay by Chris Booker arguing that the Black Panther's fetishisation of the lumpen class and their failure to try to reform the more criminal/ anti-social elements, as the Nation of Islam did, contributed to the party's demise. As seen in Chapter Fourteen of Charles E. Jones' book The Black Panther Party Reconsidered, pages 337 - 362. I recall I looked up the Lumpinization article that Juan refers to. The thing about the article is that in using the concept of "mistake", it seems to take a Leninist approach to the Panthers' trajectory - as if "Lumpinization" was a single decision made by the central committee which could be rescinded in favor of "workerization" or something. The point that the Panthers arose from whatever political material was local and so their lumpinization was more or less inevitable for a movement of their size and their time (as I recall, the Lumpinization article does good specifics on the Panthers but it seemed to me these specifics supported my argument rather any analysis in terms of "mistakes").